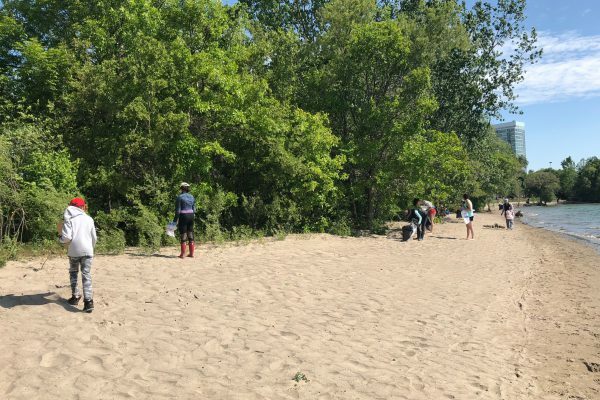 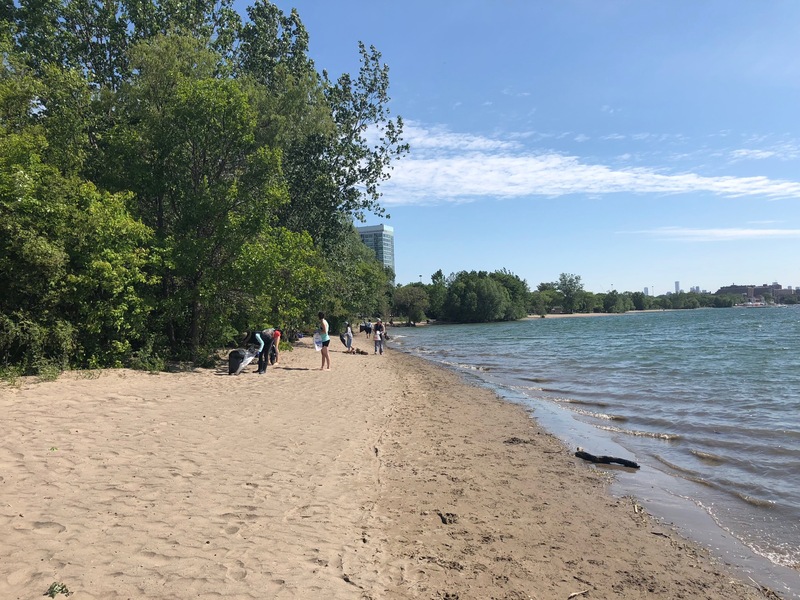 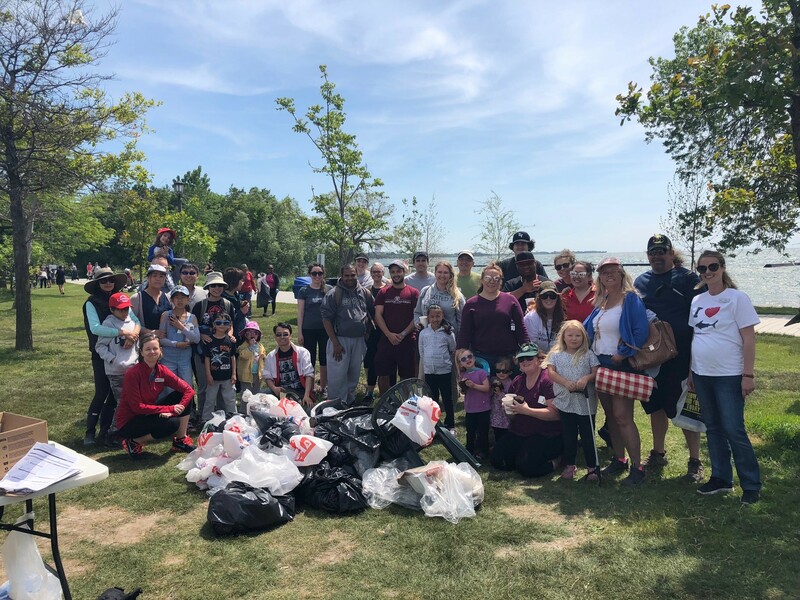 A BIG “tank” you to everyone that helped clean the Lake Ontario shoreline at Sunnyside Park on Sunday, September 16! 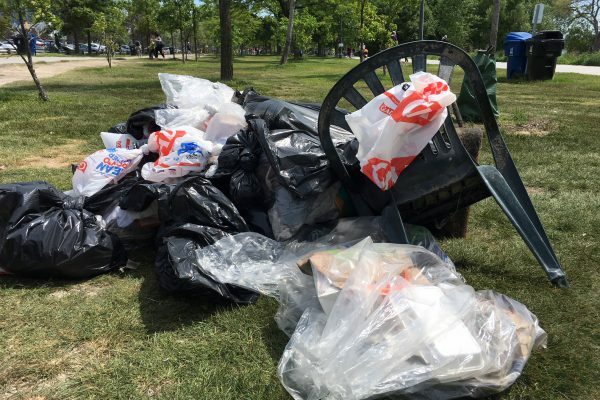 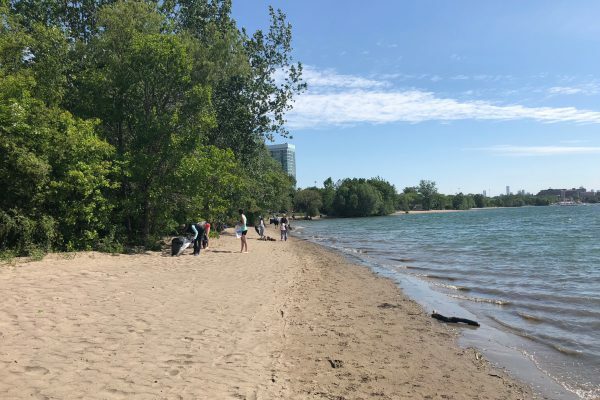 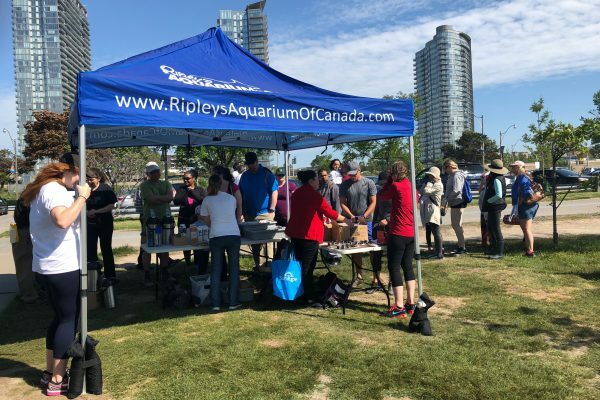 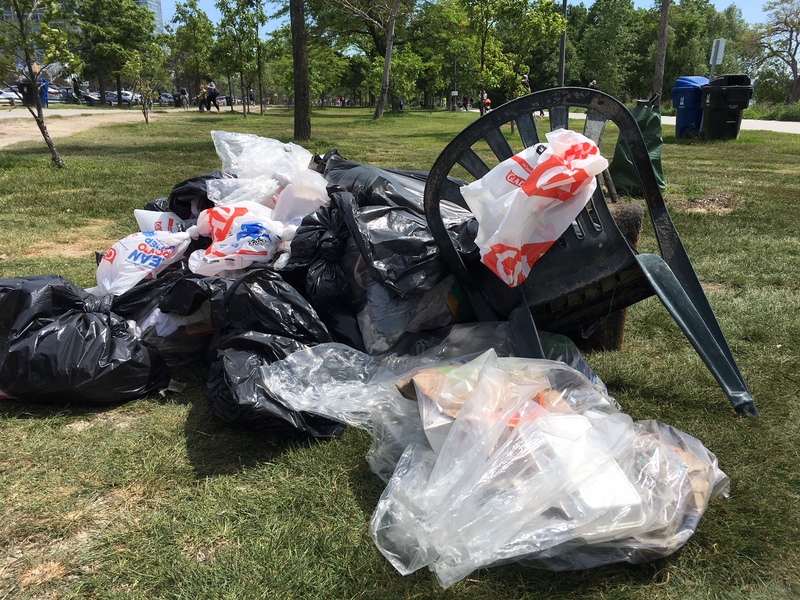 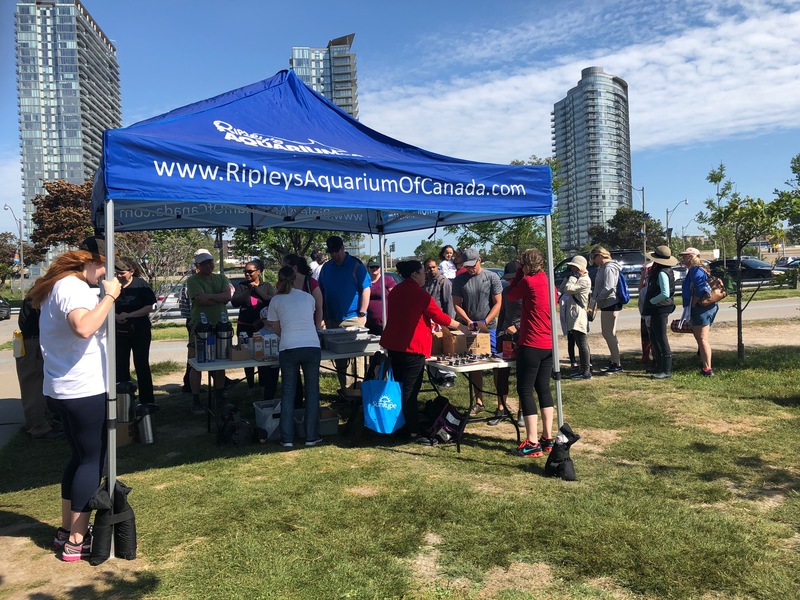 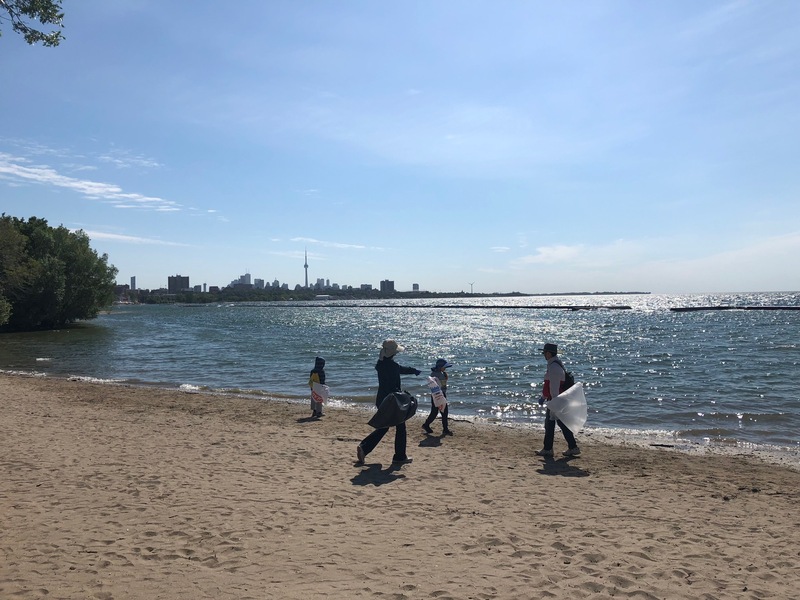 Along with Ripley’s Aquarium of Canada staff, over 65 members of the community collected more than 85 pounds of waste and recycling in just 2 hours! 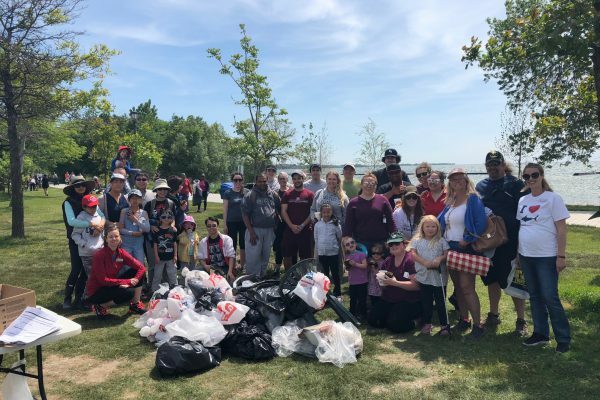 Over 700 bottle caps were collected and over 500 plastic straws! 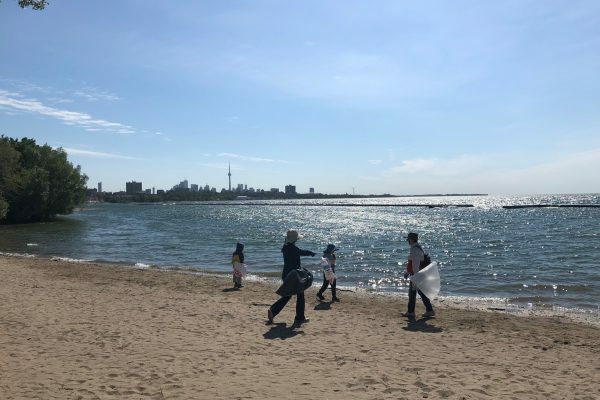 Please stay ‘tuna’ed for our next Shoreline Cleanup, coming spring 2019.